One Summer by Karen Robards. New York. Delacorte Press. 1993. First Edition. Hardcover. Very Good in Very Good dust jacket. DJ is worn at edges. DJ has wrinkling. As the town's anger grows against Johnny Harris, a man who has just finished serving time for a murder he did not commit, school teacher Rachel Grant's love for Johnny also grows. 345 pages. 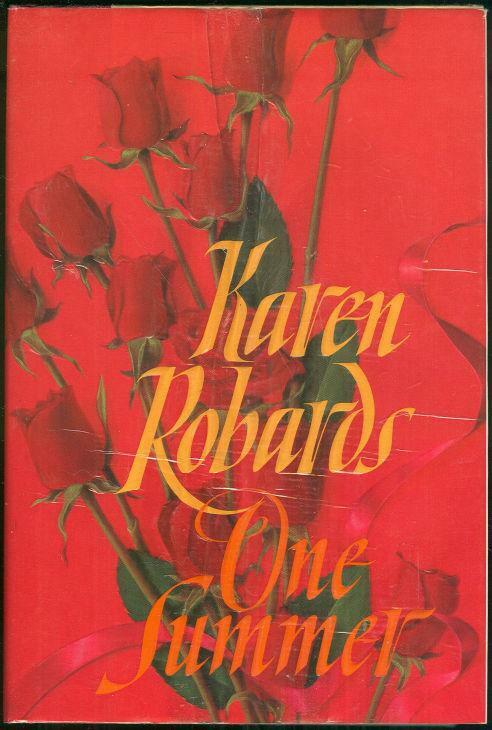 Items Similar To "One Summer by Karen Robards 1993 1st edition Dust Jacket Contempo..."